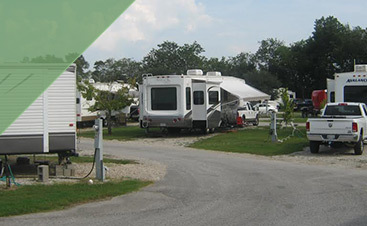 Rv Parks Louisiana: Spend a Great Alternative Holiday with Us! While most people stay traditional when it comes to holidays, you don’t fall into that mindset. You may love the holidays just as much, but you have your own ideas about tradition. You love spending time with your loved ones in your home away from home: Your RV. Your RV is the perfect place to celebrate the holidays, as long as you know the tips and tricks to do so. 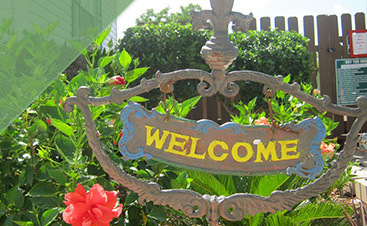 At Frog City RV Park near Lafayette, we love the idea of families coming to spend the holidays with us. We have a ton of amenities and know all the tricks to make this the best holiday yet! While taking an RV trip may not be the first thought for most, you will love visiting our RV park in Louisiana. 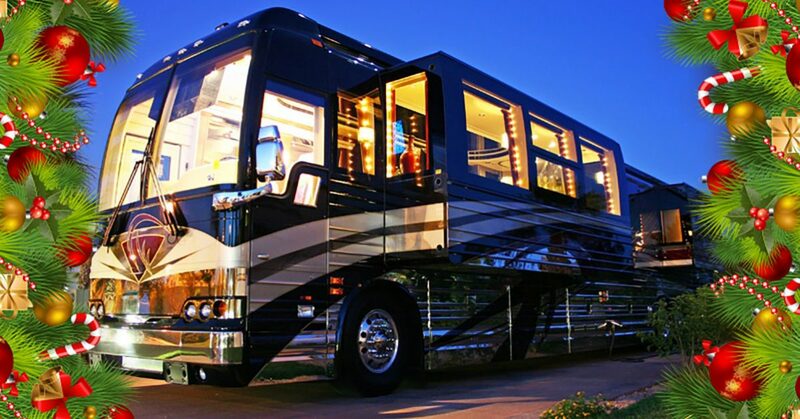 So, sit back and enjoy your time, and learn how to make your RV shine with holiday spirit! If you are a family that celebrates Christmas, you must still have a Christmas tree. The key is to find a tree that is accommodating for the space you’re occupying. You can have a real or artificial tree. Another option is to decorate a tree outside near your RV. Decorate the inside of the RV with beautiful lights, garlands, and other items you can keep up off the floor, this way you are not using too much-needed space. Keep the decorating going and decorate the outside of your RV. With Louisiana being warmer than most, you won’t have the issue of being too cold while you decorate outside. Adorn the outer design of your RV with lights and garland. Keep the Christmas spirit alive by keeping it inside and outside the RV in our RV park. No matter what holiday you are celebrating, you want to spend it with your close ones. When you are staying in an RV, you don’t have much of choice about being close since you are together in close quarters. Make the most of it! The holidays are all about making memories together. You can have fun family game nights or a nice dinner in our RV park. Because our RV park supplies free WI-FI and cable, enjoy some fun holiday movies together. After your first RV holiday, you won’t want to do it any other way! When we think of the holidays, there is usually some sort of tradition attached. With your first RV Christmas or other holiday, it’s the perfect time to start new traditions for years to come. This can be the year you decide to always have a real tree. Or this can be the year that you choose to always will have hot dogs and mac and cheese on the table, no matter what. Taking tradition with you through the years will make you fond of the memories you once had when you created these said traditions. Having an alternative holiday may be just what your family needs. Enjoy a stop at our Louisiana RV park. We are close by to many fun attractions for the whole family. 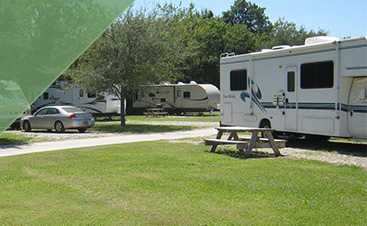 Our RV park also has many amenities to take advantage of as well. Plan your next holiday around a fun and exciting RV trip, that your family will be talking about for years to come, always remembering the amazing time they had at Frog City.